Here, I can eliminate A, B, and D because these are dermal and vascular tissues while a ground tissue is what's between those. As for the remaining variants, cambium is a tissue that gives rise to other tissues and is responsible for the plant's growth up and to the sides. Pith is a tissue in the very center of the plant stem and is responsible for storage of nutrients. While trying to understand the question, I even found info that it is a type of vascular tissue because it is involved in plant transport (https://www.quora.com/What-are-the-functions-of-piths-in-a-plant) although I'm not sure if it's correct (yeah, I know that Quora is not the website with absolutely credible info). So, as I can see, both cambium and pith have their function. Then, I decided to determine whether they are a kind of ground tissue. Pith definitely is a ground tissue, according to its definitions. However, I could not find what kind of tissue cambium was considered to be. With all that said, I can't be sure to choose either answer. First, both tissues have their functions. Second, pith is a ground tissue, and cambium is undetermined for me. E. Pith is a source of unspecialized ground tissue that adds structure to a stem at the very center. I can't be sure about this answer because unspecialized means "not designed for a particular purpose." But, as I've pointed out, both pith and cambium have their purposes/functions. Please explain why pith is written to be unspecialized. Is it because "storage" is not an "active" function like growth or transport; this tissue just exists and is able to store different substances in addition to that? Also, is cambium a ground tissue or some other type (dermal, vascular)? Short answer: it's not the greatest question. 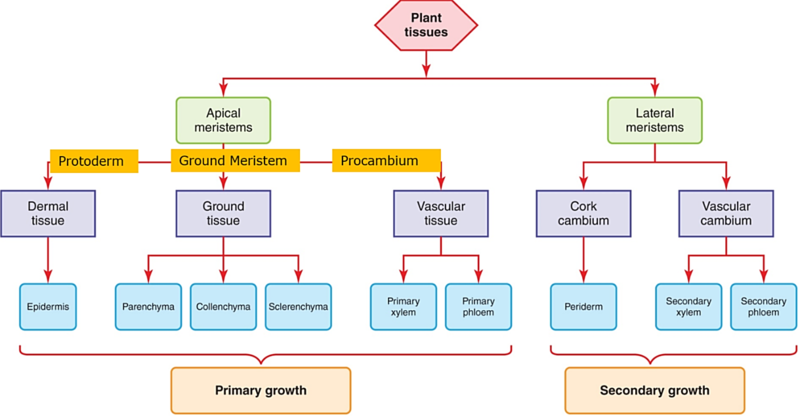 However, some sources refer to the tissues of plants slightly differently, and indicate that the three basic tissue types are parenchyma, collenchyma, and schlerenchyma. They [parenchyma] can be found in virtually any part of the plant and are the most common cell type in a plant. Of the parts you mention, xylem is "specialized" to move water through the plant via tracheids, pits, and vessel elements; phloem moves sugars/sap through sieve tube cells which are supported by companion cells; cambium acts in secondary growth of wood and bark via the vascular and cork cambia; and bark is a water-proof protective layer. However, "pith" is simply the central parenchyma cells in the stem, and therefore are primarily just used for storage like "all unspecialized" ground tissue. Not the answer you're looking for? 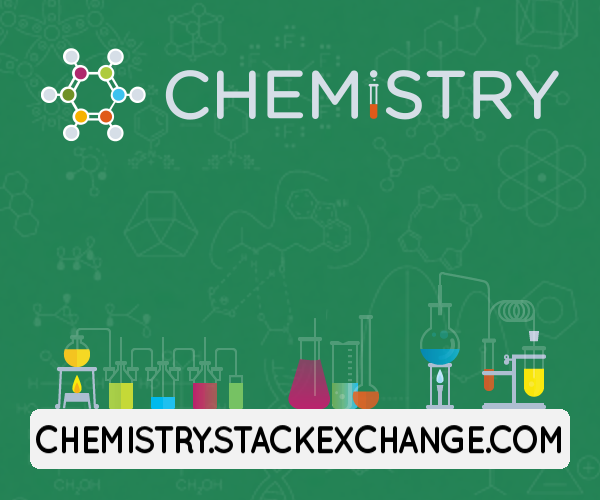 Browse other questions tagged botany homework plant-anatomy tissue or ask your own question. Can acid-fast M. tubercolosis obstruct alveoli? What are the main differences between lab-grown tissues and natural tissues from living animals? What is the difference between intials cells and meristems cells?